Indian Americans are known to be a high achieving lot, but at times it’s easy to forget how staggering their accomplishments really are. Indian Americans — which only number between 3 and 4 million as per the US Census Bureau — have founded more unicorn startups than Indians living in their homeland. As per a study by the National Foundation for American Policy, Indian Americans have founded 11 startups that are valued at a billion dollars or more. In comparison, India, with its 1.2 billion population, only has 9 unicorn startups in all. 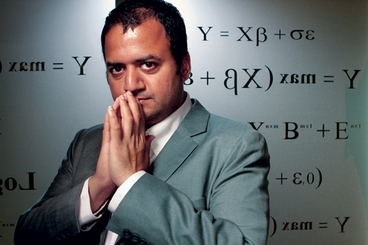 The 11 startups founded by Indian Americans are chiefly in technology space. Here’s a list of unicorn startups that were founded by Indian Americans. Actifio specializes in copy data virtualization for making information technology infrastructure more efficient by reducing unnecessary duplication of data. The company was founded in 2009 by Ash Ashutosh, who’d graduated from Kakatiya Institute of Technology and Science in 1985, before moving to the US for his master from University of Pennsylvania. Actifio is valued at $1.1 billion. 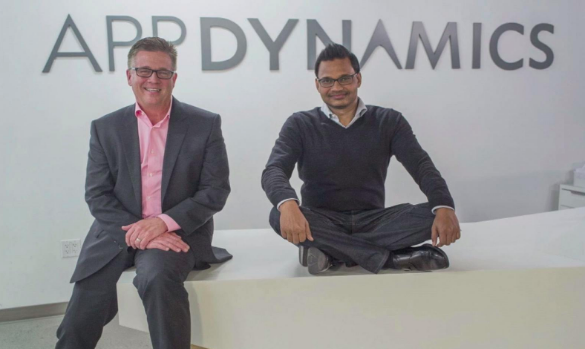 AppDynamics was founded in 2008 by Jyoti Bansal, who’d graduated from IIT Delhi with a degree in computer science. 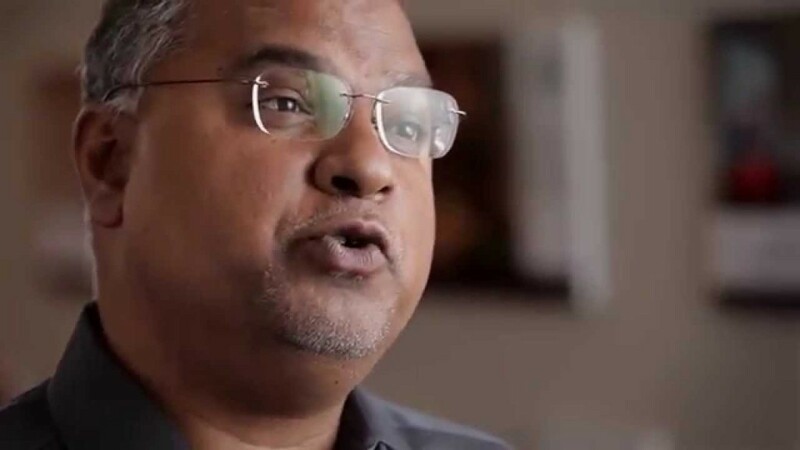 AppDynamics builds software that helps enterprises manage the performance and availability of applications across cloud computing environments as well as inside data centers. The company was acquired by Cisco for $3.7 billion last year. 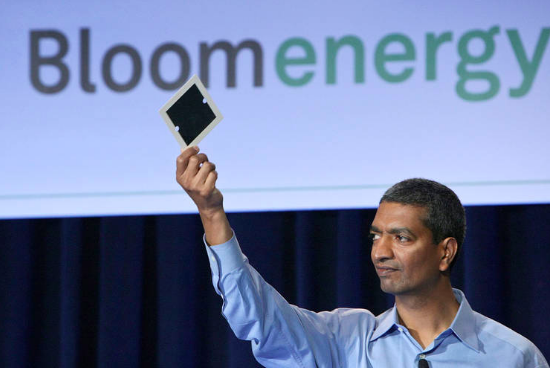 Bloom Energy was founded in 2001, and develops solar cells for power generation. It was founded by KR Sridhar, who’d graduated with a degree in Mechanical Engineer from NIT Trichy in 1982. He’d then moved to the US for an MS and PhD from University of Illinois Urbana Champaign. Bloom Energy is worth nearly $3 billion, is is expected to soon go public. Instacart is newer than the other startups on this list, having been founded in 2012. The company provides same-day grocery delivery services across the US. Founder Apoorva Mehta is just 31, and has a Bachelors degree University of Waterloo in Canada. 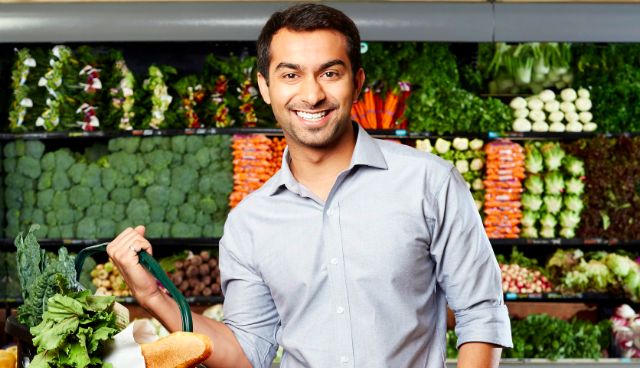 Instacart was last valued at $4.8 billion. Jasper’s founder Jehangir Mohammed has a bit of a fairytale entrepreneurial story — he was born in Ammapattinam in India, and was the first person in his 10,000-person fishing village to graduate from college, and the first person in his family to graduate high school. After a degree from Coimbatore Institute of Technology, he immigrated to Canada and joined Concordia University. He founded Jasper in 2004, which was a cloud-based software platform for Internet of Things devices. The company was valued at $1.4 billion, before it was acquired by Cisco. Mohammed also holds 80 patents around IoT to his name. Mode Media was founded in 2004, and was a digital lifestyle media company. Two of its founders were Indian — Samir Arora, who had a degree in Electrical and Electronics from BITS Pilani, and Raj Narayan, who’d completed his schooling from Chennai. The company reached a valuation of $1 billion in 2013, but abruptly shut down operations in 2016. Mu Sigma is no stranger to Indian audiences, thanks to its large team working out of Bangalore, but the company is incorporated in the US. The startup was founded in 2004 by Dhiraj Rajaram, and provides big data and analytics solutions to companies around the world. Nutanix was founded in 2009, and built software that helped data centers efficiently manage their resources. The startup had a $4 billion IPO in 2016, and its three founders made hundreds of millions of dollars — Dheeraj Pandey, who’d studied Computer Science at IIT Kanpur and graduated in 1997, his batchmate Ajeet Singh who’d studied Chemical Engineering, and Mohit Aron, who’d graduated from IIT Delhi in 1995. All three had moved to the US after their Bachelor degrees. 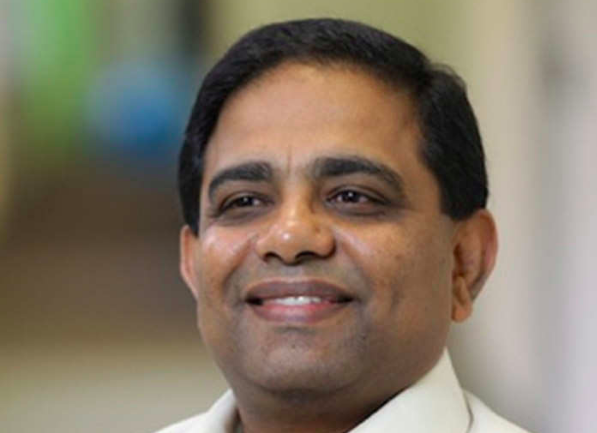 Sprinklr was founded by Ragy Thomas in 2009. It provides a unified customer experience management platform for enterprises by providing services for social media marketing, social advertising, content management and social media monitoring for large brands like Nike, Microsoft and McDonald’s. Thomas had graduated with a B.Tech in Computer Science and Engineering from Pondicherry University in 1994 before moving to the US. 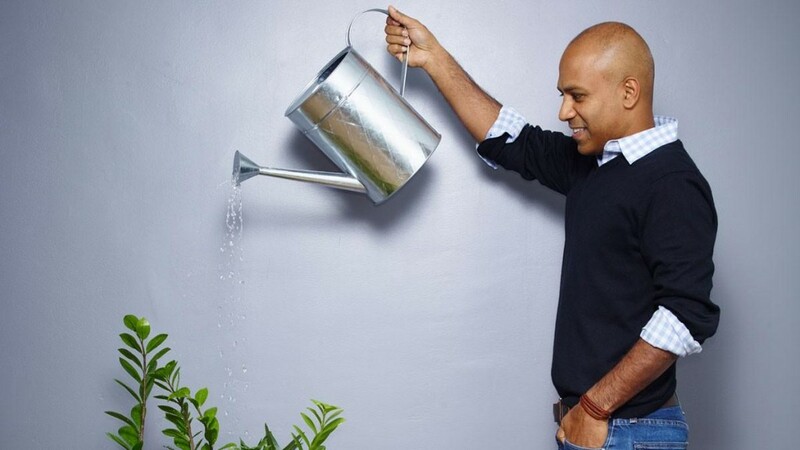 Sprinklr was last valued at $1.2 billion. Zscaler is a cloud-based information security company that provides Internet security, web security and next generation firewalls, among other services. It was founded by Jay Chaudhry in 2008. Chaudhary had graduated from IT BHU with a degree in Electronics Engineering, and then gone on to study at University of Cincinati and Harvard Business School. 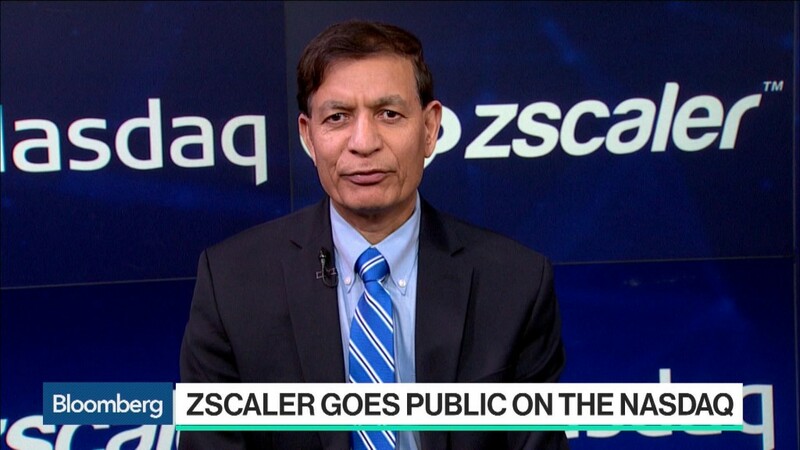 Zscaler was last valued at $1 billion. 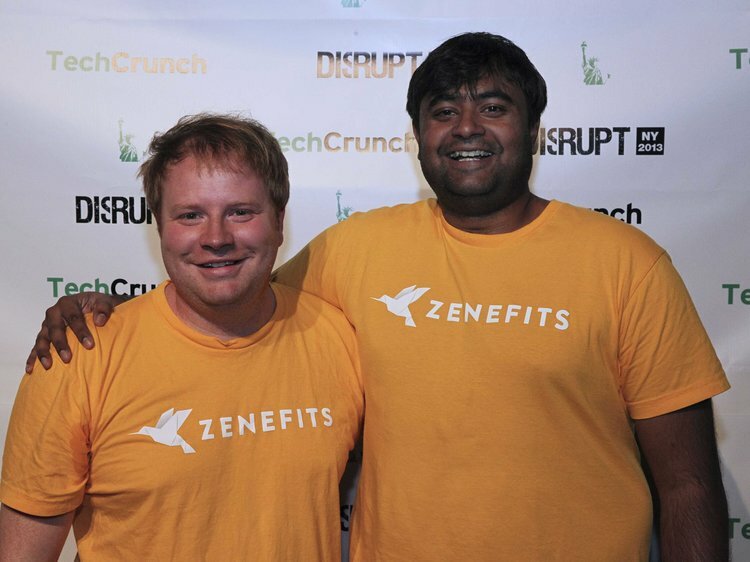 Zenefits provides cloud-based HR solutions, particularly focussed on insurance coverage. The company was founded in 2013 by Parkar Conrad and Laks Srini. Srini had graduated with an MS in Software Engineering from PSG College of Technology in 2005, before moving to the US and founding Zenefits in 2013. The company was last valued at $4.5 billion. While Indian-origin founders have founded 11 startups in the US, only 9 unicorn startups have been founded by Indian founders in India — Flipkart, Paytm, Snapdeal, Ola Cabs, InMobi, Hike Messenger, Zomato, Quikr and ShopClues. 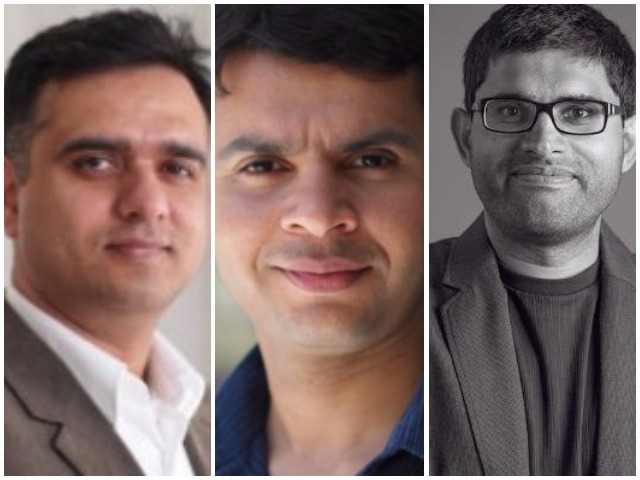 The founders of Indian unicorn startups have similar backgrounds to the founders of US-based unicorns — almost all have technical degrees, with many attending IITs. But is is perhaps the greater maturity of the US startup ecosystem, and the exponentially larger size its market, that leads to more unicorns to be established on its shores. If just over 30 lakh American Indian can found 11 unicorns in the US, once India’s entire 120 crore population has the right resources and backing, India might end up seeing a unicorn glut in its own homeland as well.